Nintendo Europe have shared some screenshots of the final stage to be added to Splatoon 2. 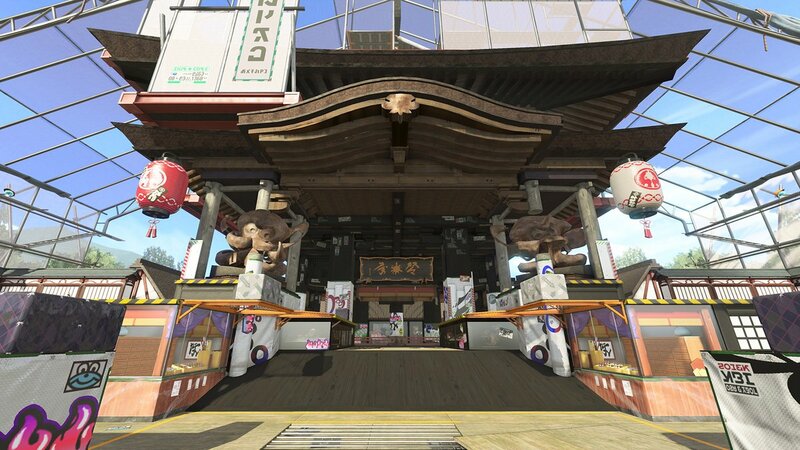 Skipper Pavilion is said to be a mystical place that Inklings believe that by visiting it will help them win Turf Wars. The Final stage for Splatoon 2 will be available to play in Turf Wars sometime in October. We have included the screenshots below if you would like to see them at full size.